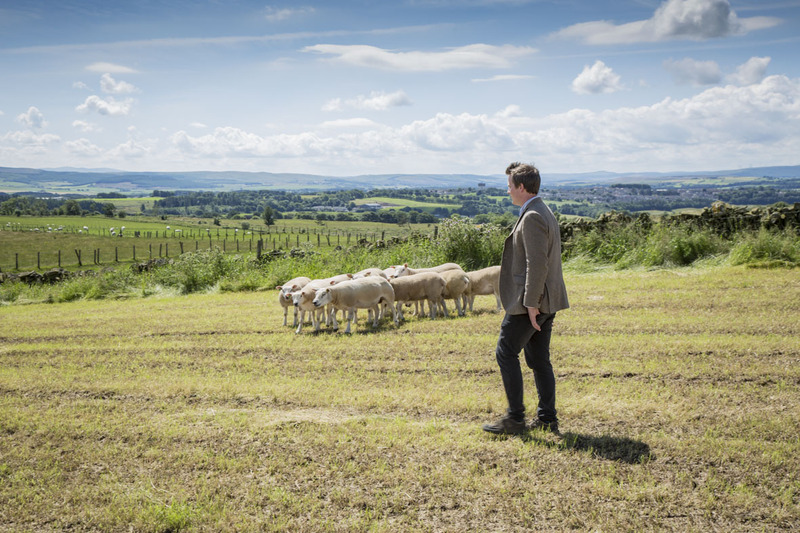 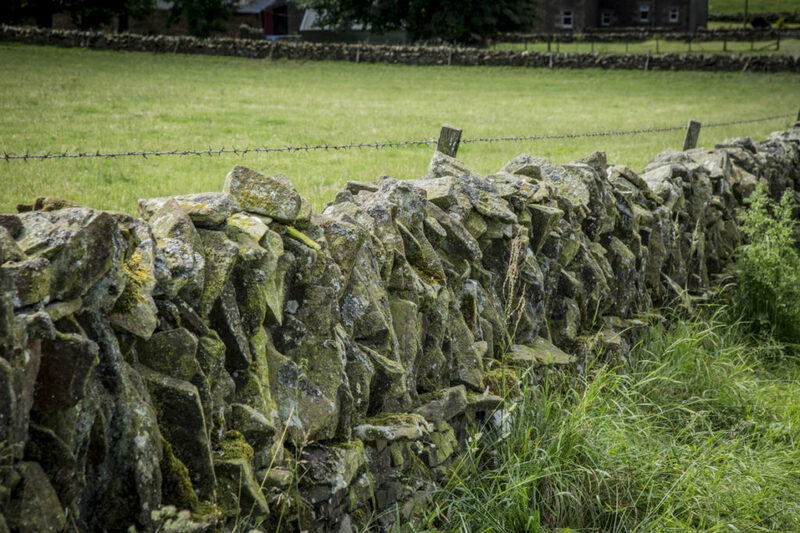 The Struthers, of Collielaw Farm are a local supplier to MACDUFF and there is a long-standing relationship in place as they supply a large number of Scottish lambs to MACDUFF throughout the season. 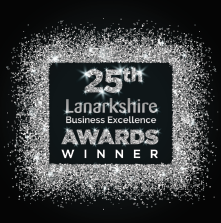 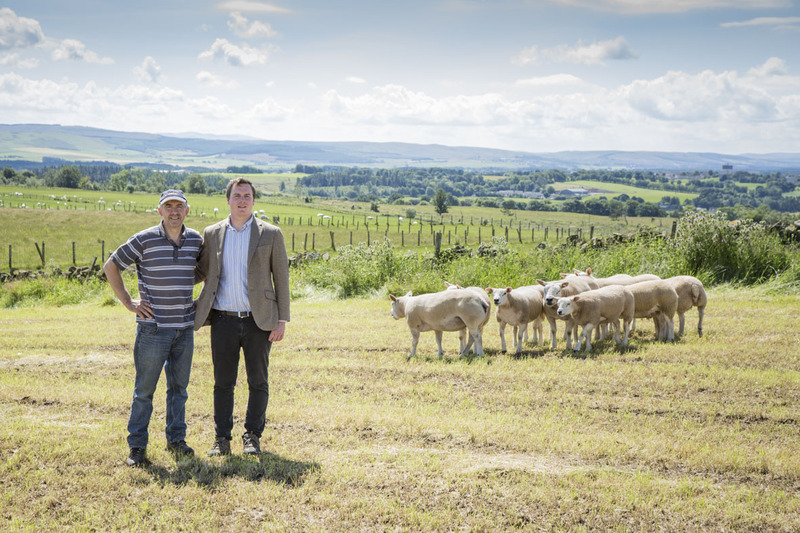 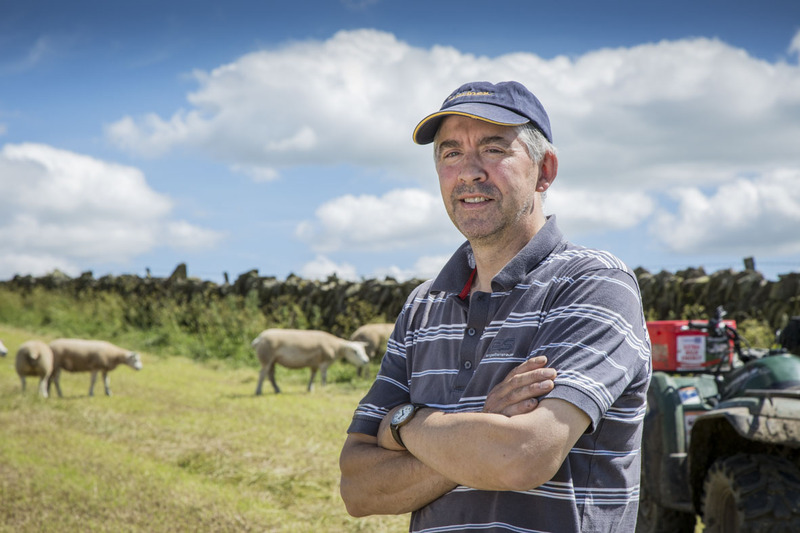 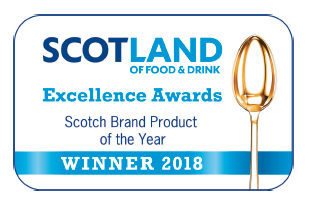 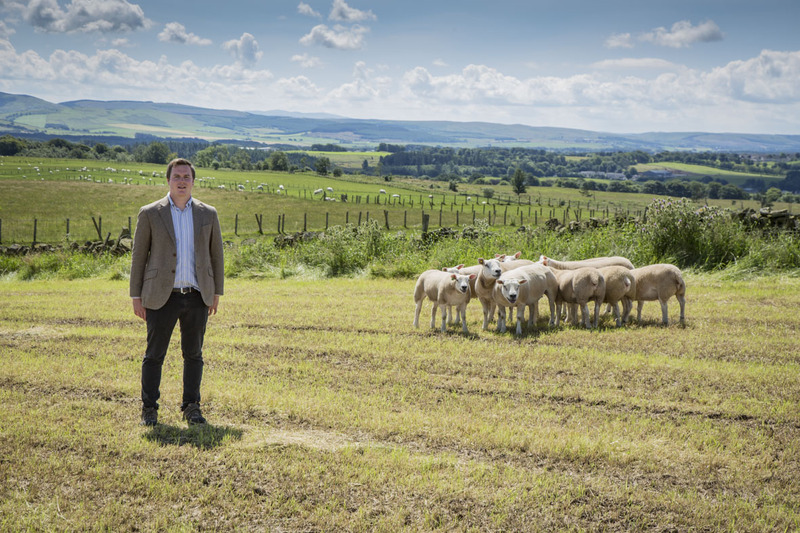 Robert and son Ian have a real passion for raising quality Scottish lambs and their pedigree herd of Texel lambs is highly renowned in the local area. 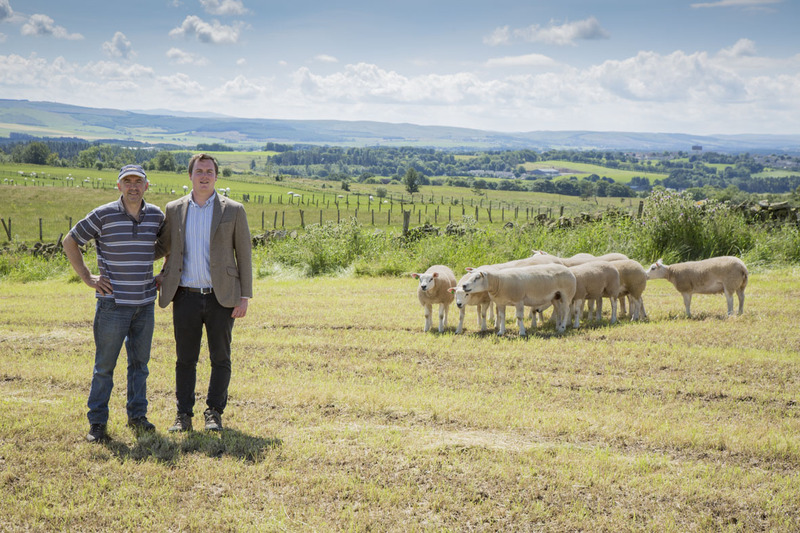 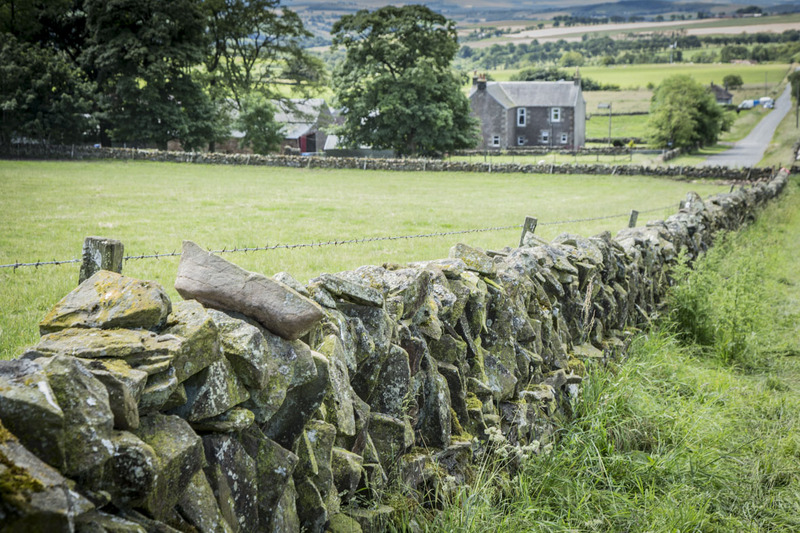 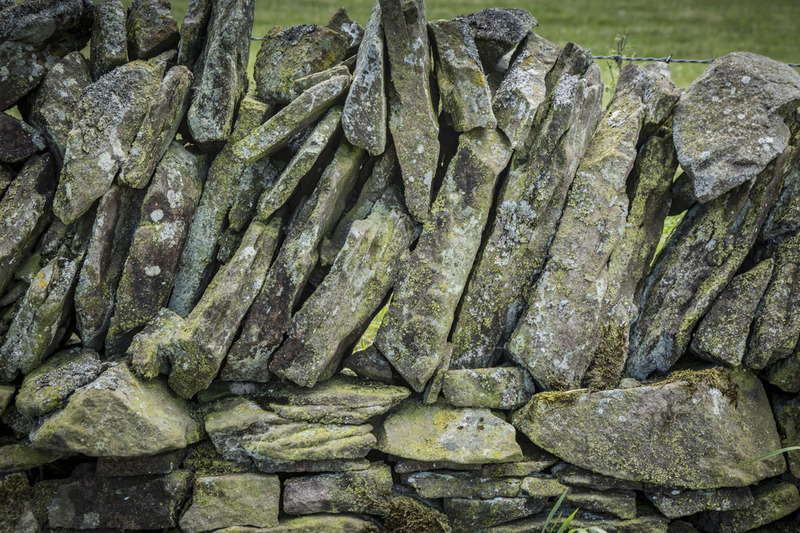 MACDUFF have been supplying customers with high quality lamb since 1990. 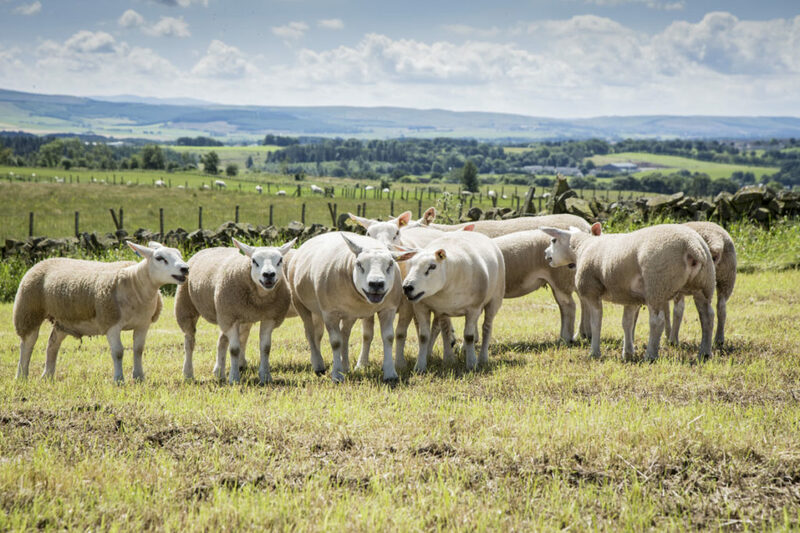 The Texel breed, which originates from Holland, Texel Cross, Beltex and Beltex Cross are the breeds we favour, as these are shapely breeds that offer a superior yield. 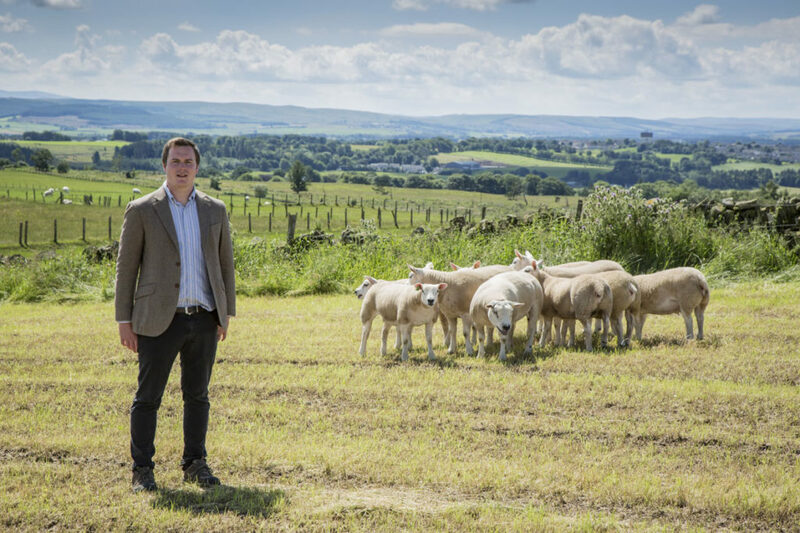 We source our lamb locally and only choose animals that have fed on natural products – basically, anything green. 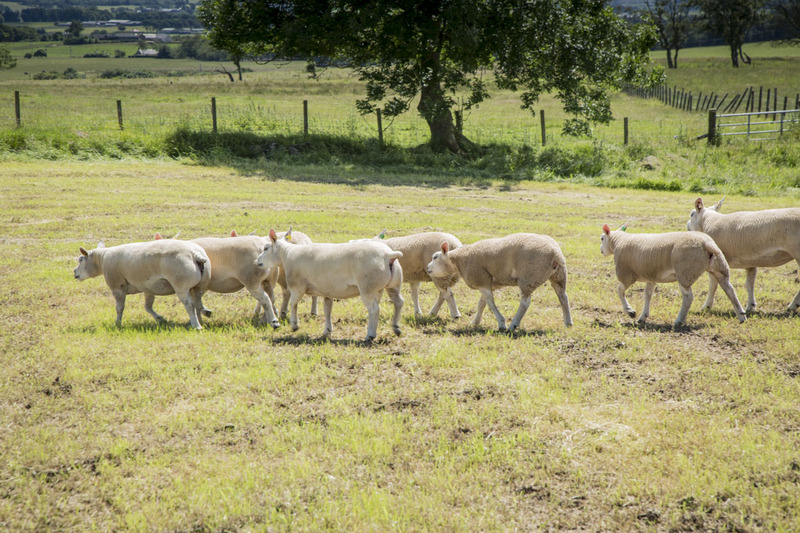 Only lambs within the prescribed specification of 19-23 kilograms, with superior fat cover and conformation are selected. 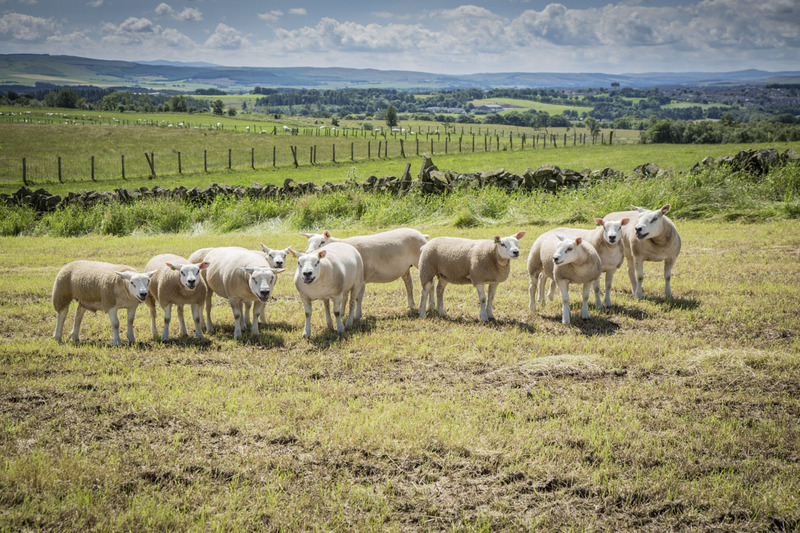 Customers can count on our lambs having great depth of muscle in the legs, excellent width of shoulders and high meat to bone ratio – all of which add to giving a superior flavour and succulence.